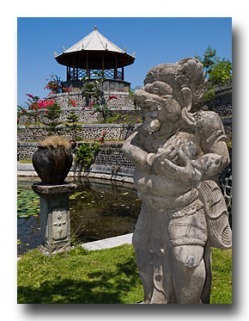 We can provide you with transport to/from the Airport or from anywhere in Bali. Let us know your pick-up details by e-mail or phone 48 hours ahead of time and our driver will be waiting to drive you to Tulamben. 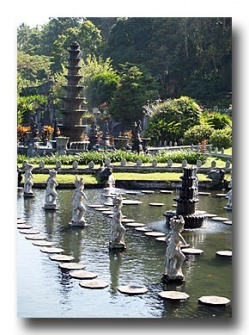 The Kings Water Gardens at Tirta Gangga. The Rice Fields in Abang. 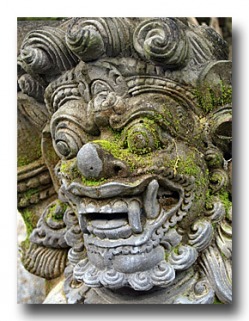 Bali's sacred "Mother Temple" (Puri Besakih) on the slopes of Mt Agung. The Kings Palace in Amlapura city. The Water Fall at Les village. The Mountain Scenery around Lake & Mount Batur. Ask us if you wish to conduct a Tour that isn't listed. We can arrange shopping excursions for non-diving wives or girlfriends.